Kixroad is a kickboxing performance company of Bushiroad Group founded in 2016. 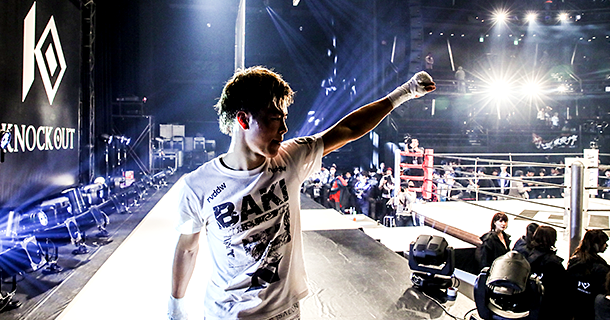 Kickboxing events “KNOCK OUT”, whose operation and ring effects are clearly different from conventional ones, show a new view of the world. 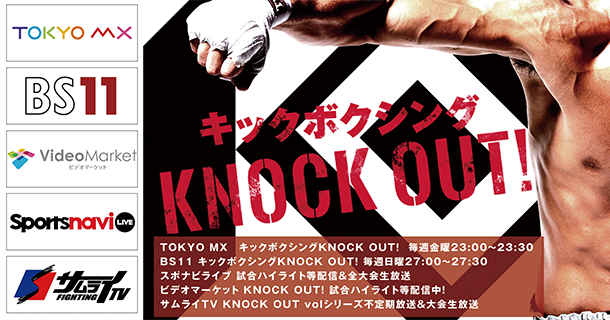 Visit the KNOCK OUT site. 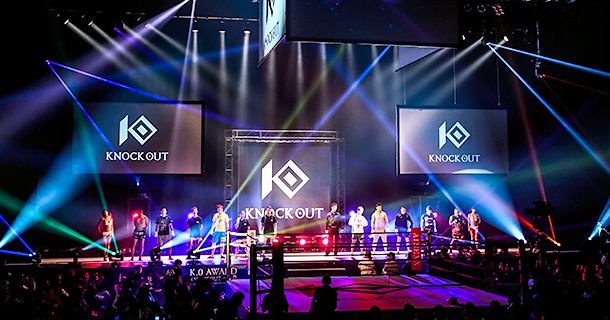 “KNOCK OUT vol.0” , the first KNOCK OUT live events, was held on Dec. 5 2016. Since then its scale and power has gotten bigger and bigger. A revolutionary way of operation and very loud ring effects create a new view of the world. We distribute pictures of matches and contents on TOKYO MX and other specific channels.